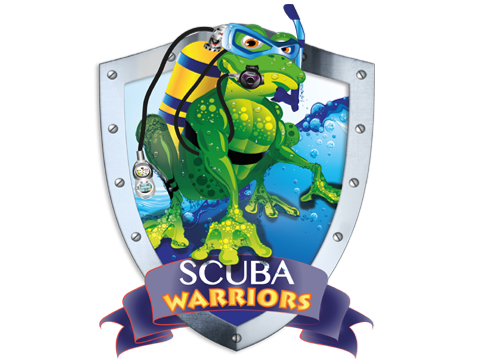 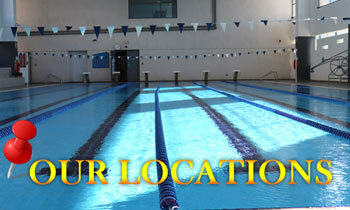 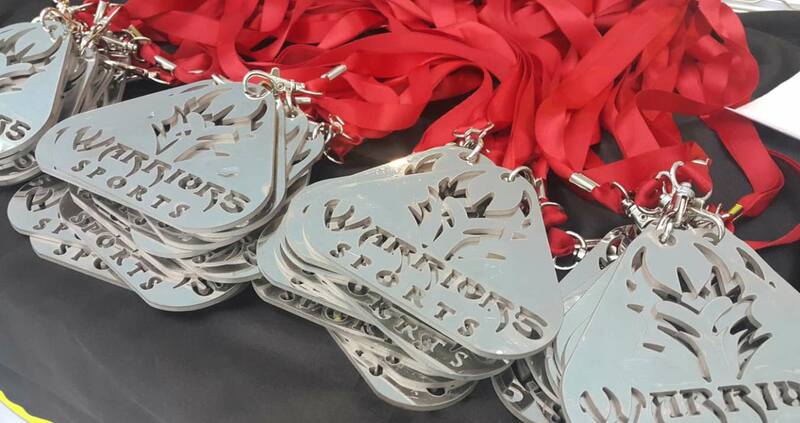 Welcome to Warriors Sports home to the best children’s learn to swim lessons in Dubai hosting a full rage of aquatic sports and activities across Dubai including Water Polo and Synchronized Swimming lessons. 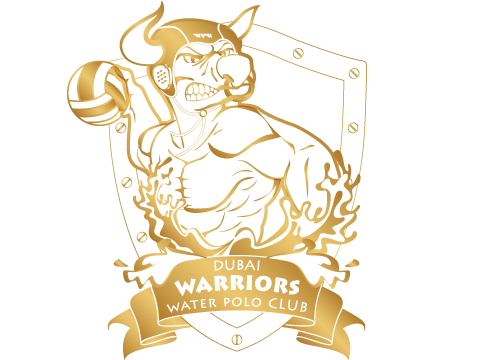 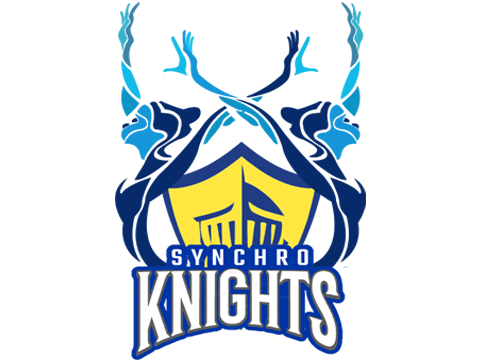 DUBAI WARRIORS WATER POLO CLUB NEW! 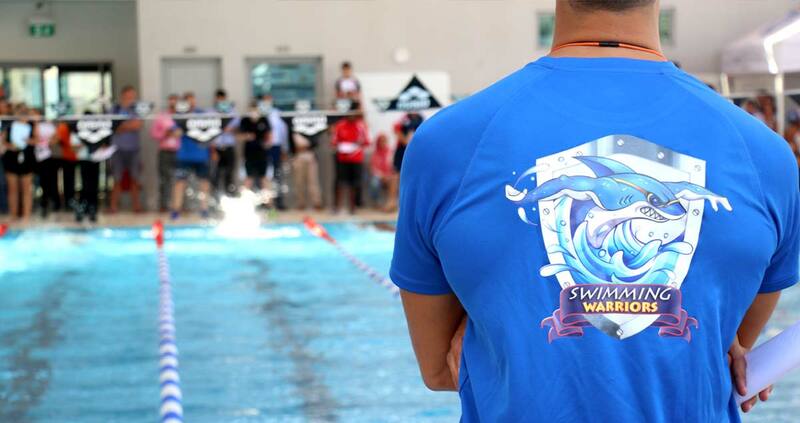 Welcome to the Dubai Warriors Water Polo Club! 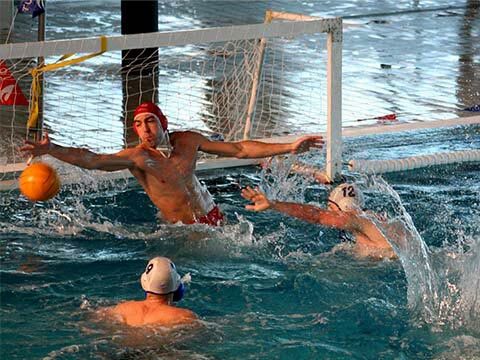 We are a dedicated team of Olympic and World Cup professional sports enthusiasts with over 25 years’ experience in playing, teaching and coaching Water Polo internationally within the USA, Europe and the Middle East. 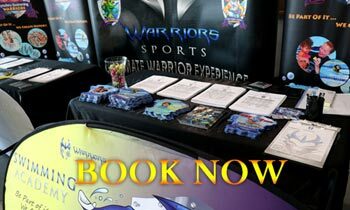 We have created the Dubai Warriors Water Polo Club to provide you with an opportunity to continue playing the sport of a lifetime. 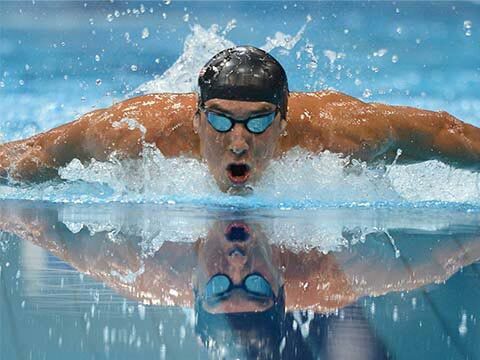 You can always find time to play the sport that you love and started many years ago. 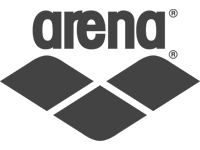 If you are new to the game, its never to late to start! 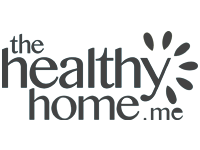 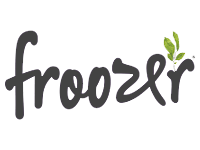 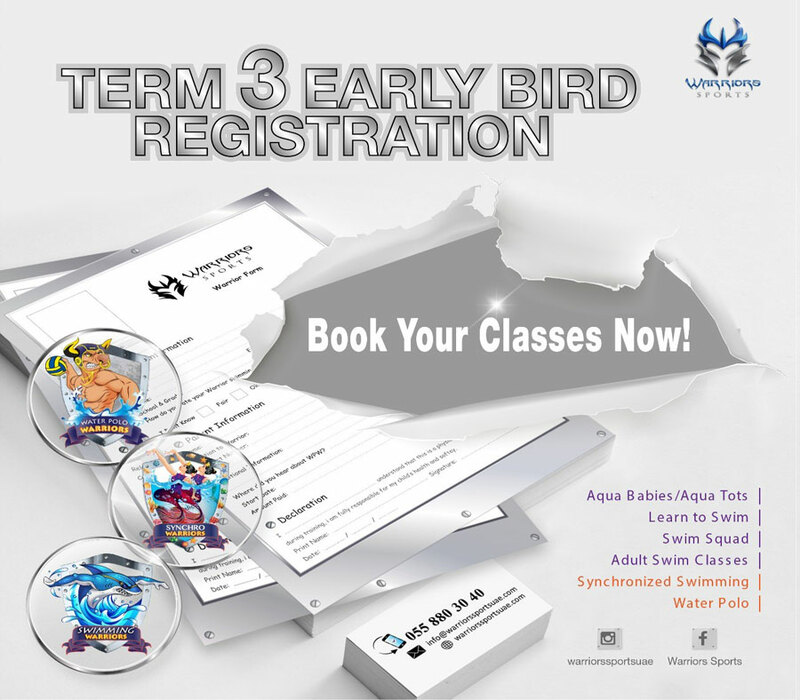 You will be taught everything you need to know in a disciplined and fun manner. 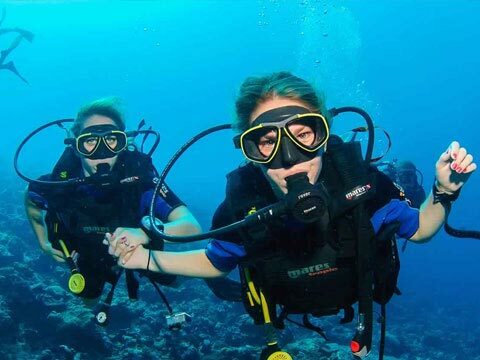 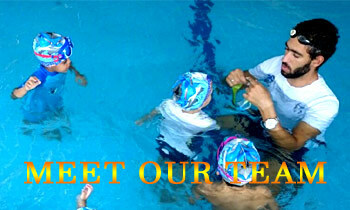 We are a team of dedicated Dubai based water enthusiasts specializing in kids swimming lessons for all ages and abilities with our kids learn to swim programs, aqua babies, baby swimming lessons, parent and baby classes, aqua tots, little swimmers, stroke development, squad training, adult swim lessons, kids water polo classes, teen water polo lessons, kids synchronized swimming lessons, kids scuba diving courses and much more! 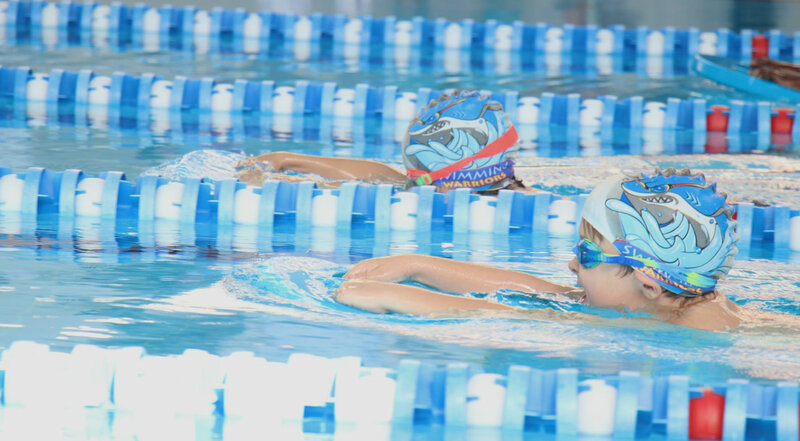 Our After school activities in Dubai cover a full range of kids water sports lessons providing professional expertise and training making Warriors Sports the only academy in the UAE of its kind. 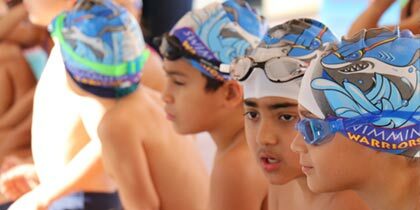 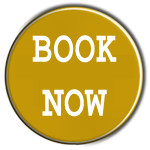 Is a Dubai based swimming academy offering children’s swim classes in either small groups or as private swimming lessons in the comfort of your own home. 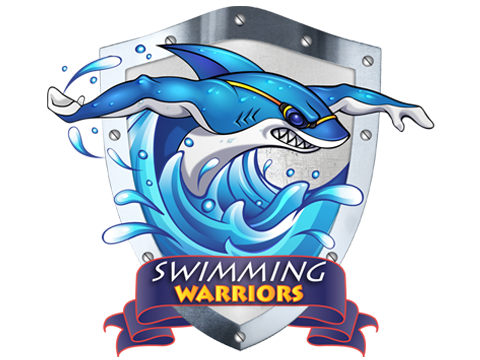 We offer group adult swim classes and parent and child lessons making swimming warriors a complete versatile swim school in Dubai from 3 months old – 103 years old! 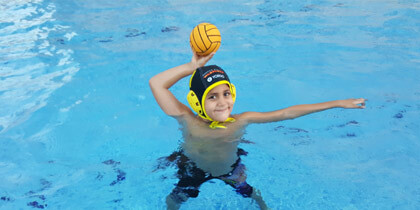 We are a kids water polo academy founded in Dubai offering programs for children as young as 6 years old. 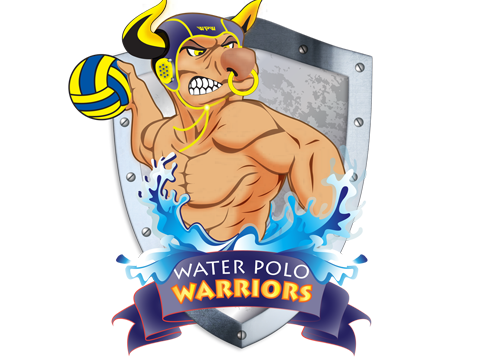 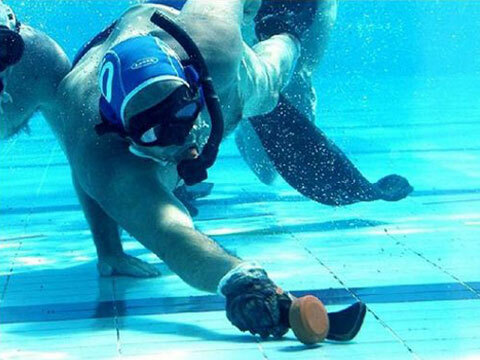 Water Polo Warriors provides an extremely high standard of training by professional water polo players who are passionate about teaching and developing the sport in the UAE.